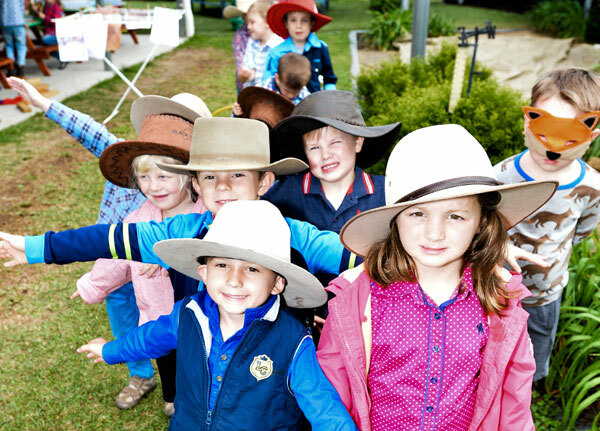 BUSHkids is a not-for-profit organisation which has been supporting the health and wellbeing of children and families in Queensland’s regional, rural and remote communities for over 80 years. Find out more about us. Find out how BUSHkids can help you and your kids. Check out where your nearest service centre is, and find out how you can access the free services we provide. Information about BUSHkids’ services for educators and health professionals. Find out more about our services and programs and how we may be able to provide support to people in your community. Help us provide services for kids in regional, rural and remote communities. Join Friends of BUSHkids — our volunteer network, donate online, or for the latest news follow us on social media and read our e-newsletter. BUSHkids is a non-Government, not for profit community organisation which offers a range of free allied health services to children and families living in rural Queensland. Our clients are rural and remote children who are experiencing some behavioural, emotional, social and/or developmental difficulties. Our mission is to promote the health and well-being of children and families with children aged to 13 years in rural and remote locations in Queensland. Hover over each of the highlighted regions to begin exploring our service areas. Providing Allied Health services from Mt Isa. Providing Allied Health and NDIS Health services from Emerald. BUSHkids headquarters located in Toowong, Brisbane.